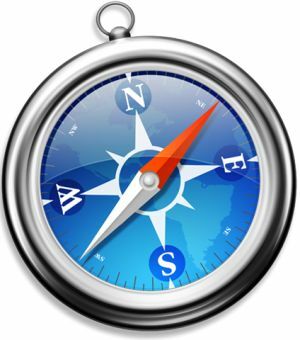 AppleInsider is citing a French report that shows documentation for Safari 5, making it a strong candidate to be announced this week at Apple’s WWDC. Included HTML5 features will include geolocation (yay! ), full screen and closed capturing of HTML5 video (what no improved Flash support ;-)) and a number of other developer focused HTML5 additions. It’ll be interesting to see how Safari 5 stacks up against the other modern browsers, and what, if any, improvements come to other Apple devices, especially the iPad, where Safari is turning out to be one of the best “apps” on the tablet. Read next: Sobriety test FAIL.